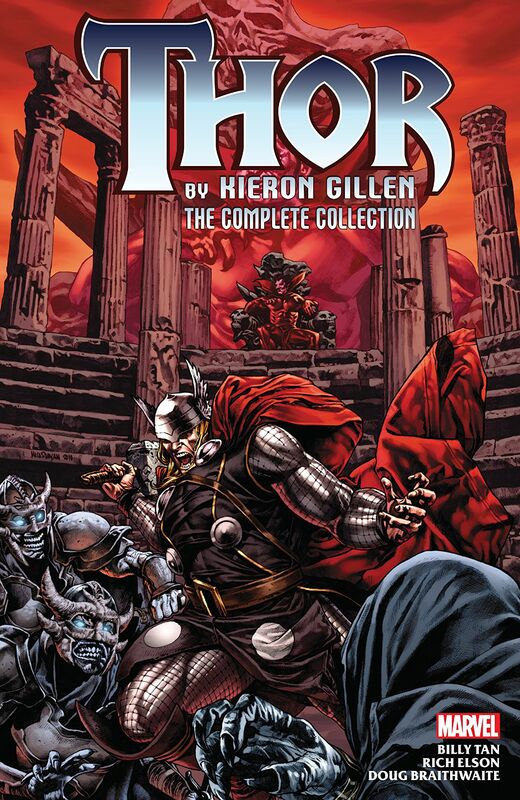 Collects Thor (2007) #604-614, Siege: Loki And New Mutants (2009) #11. Loki has woven his intricate scheming throughout every level of Thor's existence. From Asgard to Oklahoma, from Latveria to Hell, the Trickster has involved the likes of Doctor Doom, Hela, Norman Osborn and even Mephisto to meet his sinister goals. But when his plans spiral out of control — culminating in the Siege of Asgard and the return of an ancient evil so terrible it means certain disaster to even speak its name — it's up to Thor and his fellow Asgardians to save the day! But who, if anyone, will save Loki? And what part does Dani Moonstar of the New Mutants have to play? 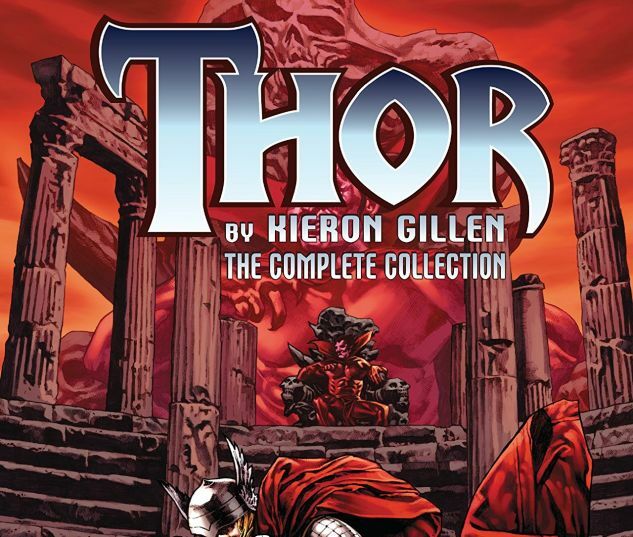 It's hammer-swinging action on a grand and cosmic scale by one of today's most celebrated Asgardian chroniclers, fan-favorite scribe Kieron Gillen!